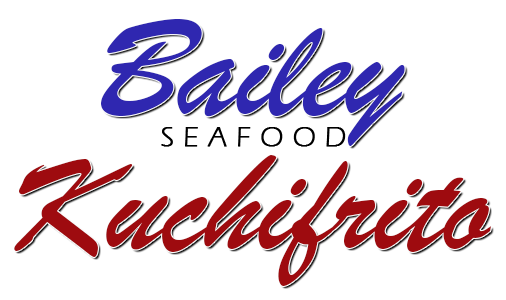 Online ordering menu for Bailey Seafood & Kuchifrito. Welcome to Bailey Seafood & Kuchifrito in Bronx, New York! We serve soup, salad, pasta, seafood dishes, and more! Our menu features Empanadas, Filete de Pescado, and Chicarron. We're located west of Lehman College and Harris Park on 231st Street. Order online for carryout or delivery!